We worked with Bob from the beginning to get this manuscript ready for publication. We started by providing a comprehensive line edit of his +100,000 word manuscript, then we moved to the cover design. 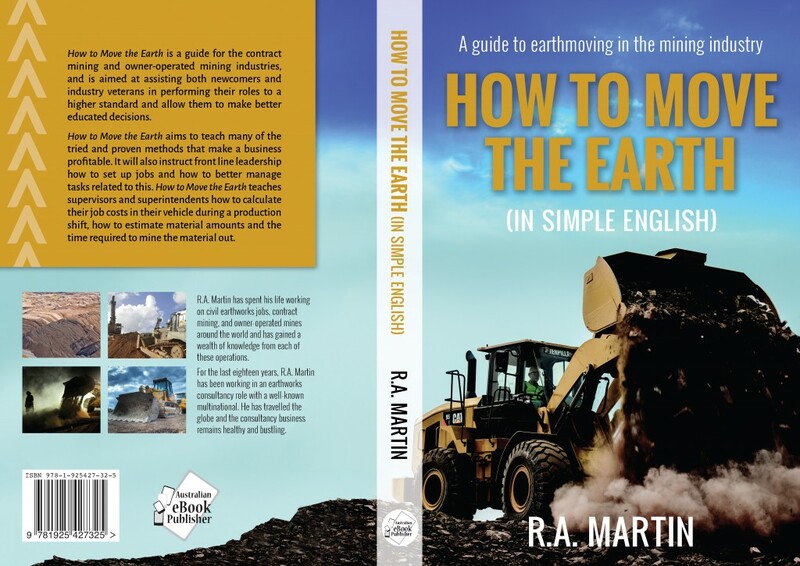 As this book was intended for print we created a full front, back and spine cover for Bob, which took the earth-moving theme as its inspiration. With the cover design finalised, we moved to print layout. 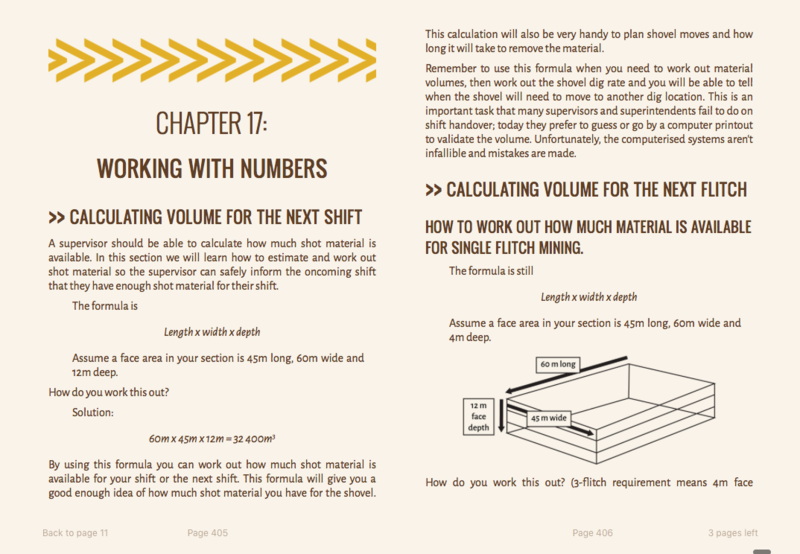 How to Move the Earth is a black and white, non-fiction manual with over 200 images and diagrams that needed to be edited and designed for print, as well as including some tables and math equations requiring unique formatting. 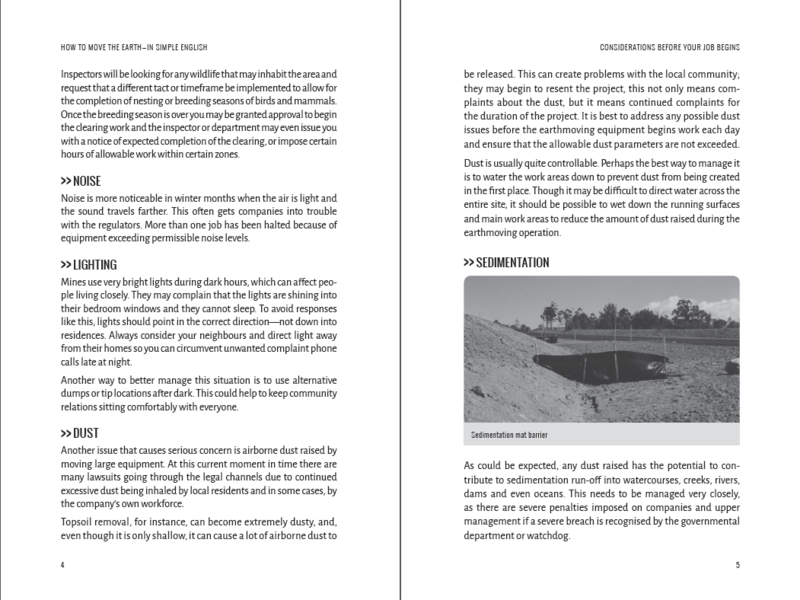 The 340-page book was then loaded to print on demand distribution and is now available for purchase. 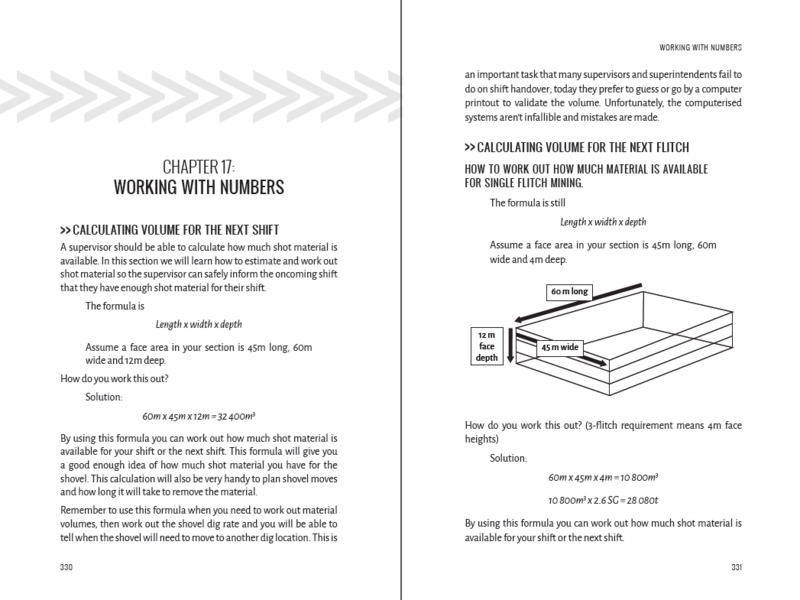 In addition, we then adjusted the layout to be ebook friendly, including changing the book to a colour design and adjusting cross-references to image positions to be more relevant to an ebook display. 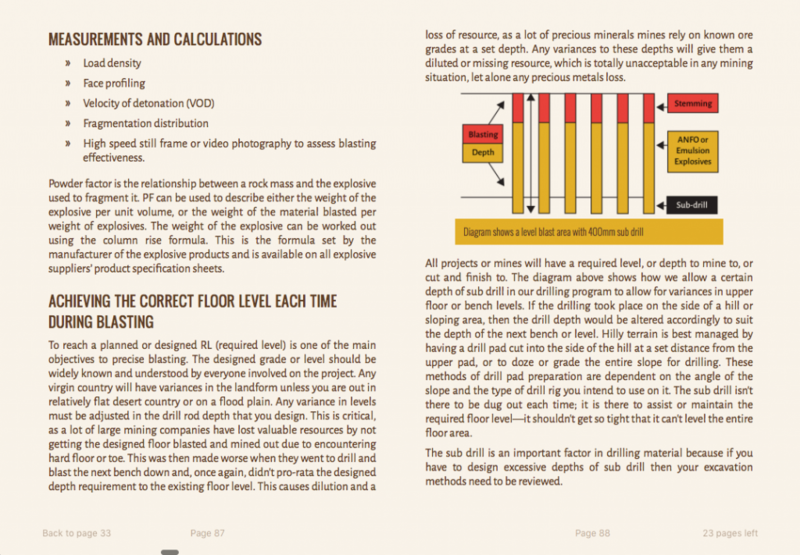 The ebook was then distributed through Apple, Kobo, Kindle and Google Play. 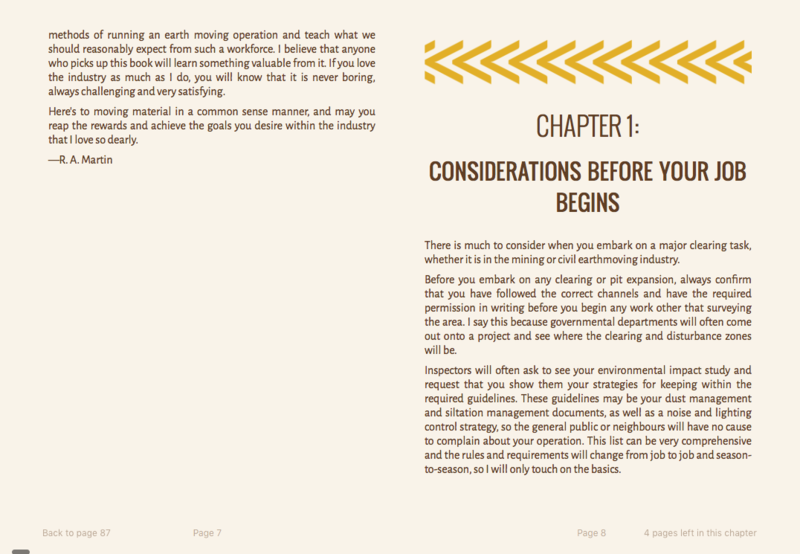 In addition, we adjusted the layout to be ebook friendly and converted it to epub and mobi. 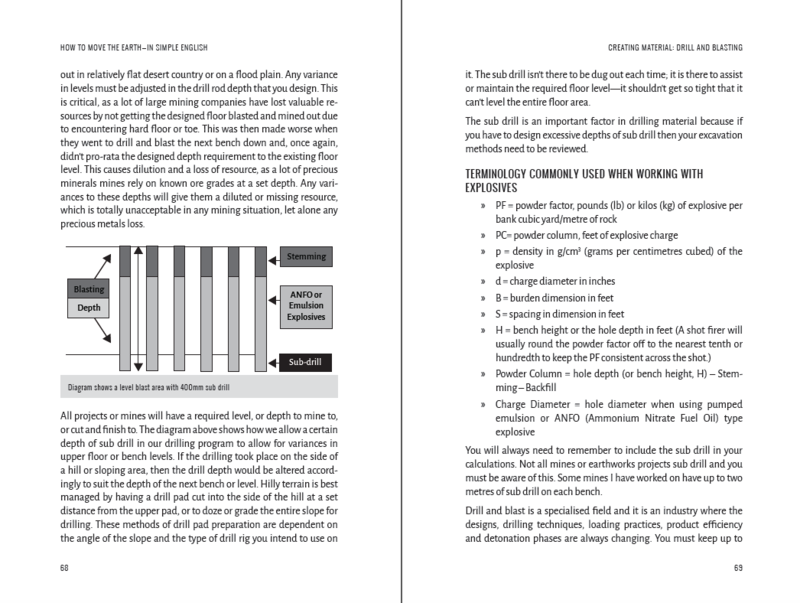 This involved changing the book to a colour design and adjusting cross-references to image positions to be more relevant to an ebook display. 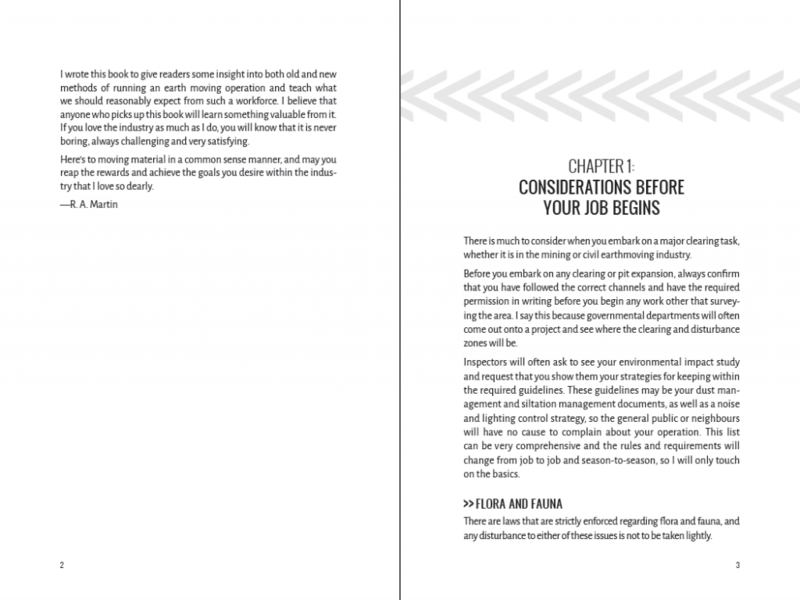 The ebook was then distributed through Apple, Kobo, Kindle and Google Play. 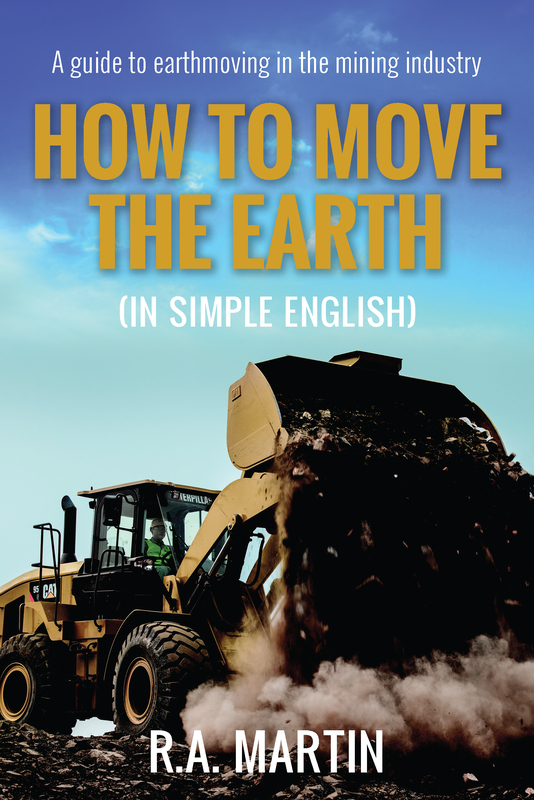 How to Move the Earth is a guide for the contract mining and owner-operated mining industries, assisting newcomers as well as industry veterans to make educated decisions and perform at the highest standard in their roles. How to Move the Earth teaches many of the tried and proven methods that make an earth moving business profitable. 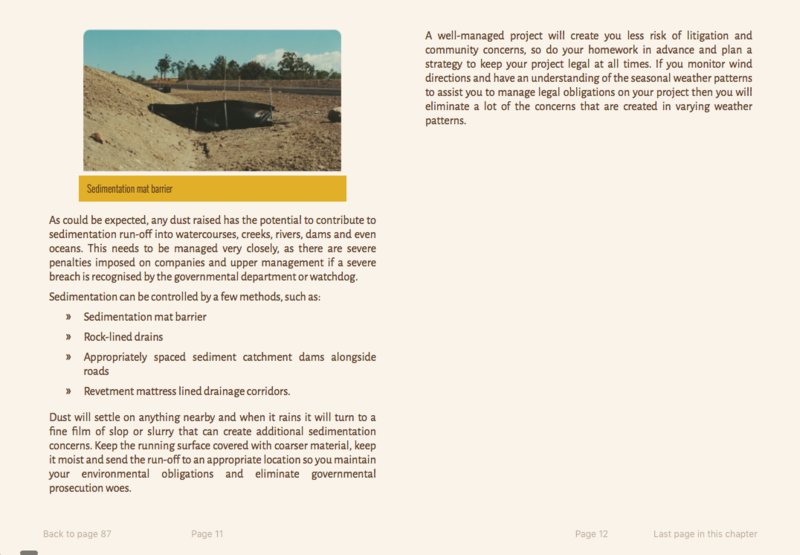 It also instructs front line leadership how to set up projects and manage tasks on schedule. It covers how to calculate job costs during a production shift, how to estimate material amounts and the time required to mine material out.